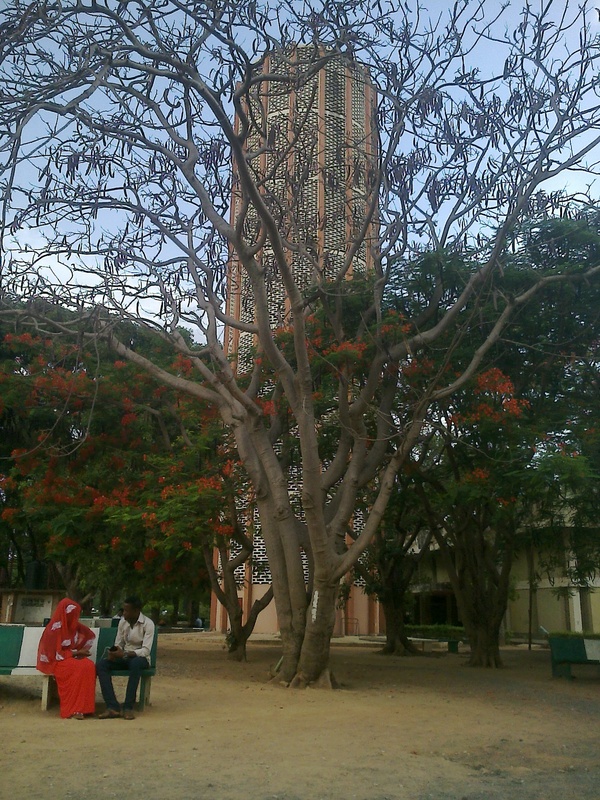 This structure is arguably the most popular landmark and icon of Ahmadu Bello University, Zaria in Northern Nigeria. Popular misconceptions outside the University states that it houses the Information Communications Technology unit of the school but truth is that many within the school knows it doesn’t and many more don’t know exactly what lies within the tower. But none can deny that it holds a spectacular aura that fuels this myth because of it’s location at the centre of the University.